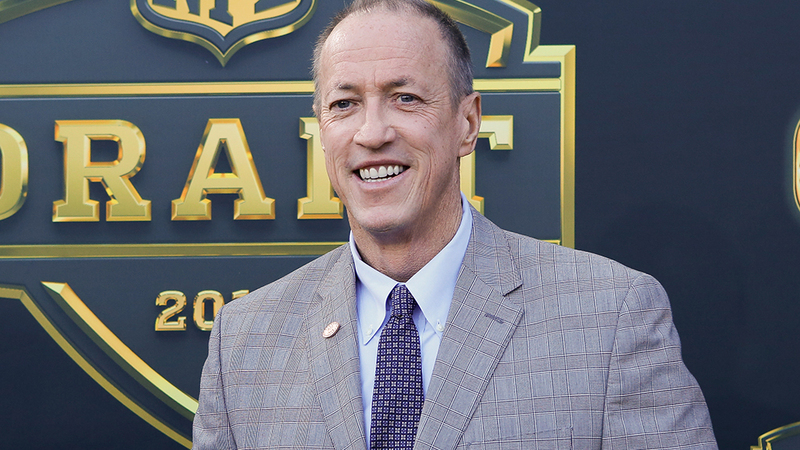 The Vince Lombardi Cancer Foundation awarded Jim Kelly the 28th Annual Vince Lombardi Award of Excellence. Kelly, an NFL Hall of Fame Inductee and two-time cancer survivor, recently announced that his cancer has returned. The Vince Lombardi Award of Excellence recognizes Kelly for his continued strength and excellence both on and off the field. 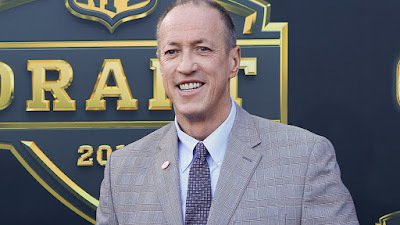 Kelly was selected in the first round of the 1983 NFL draft. He played for the Buffalo Bills all of his eleven seasons in the NFL and was inducted into the Pro Football Hall of Fame in 2002. His jersey is one of two numbers retired by the Bills. In June 2013, Kelly was first diagnosed with squamous cell carcinoma in his upper jaw. He underwent successful surgery. After a follow- up appointment in March 2014, he announced that his cancer had recurred and began radiation and chemotherapy treatment. In August of that year, doctors indicated that they no longer could find evidence of cancer. However, just days ago Kelly announced that the cancer has once again returned, but he remains 'Kelly Tough' as he continues on this difficult journey. Former and current NFL players Frank Reich, Lynn Dickey, Brett Farve, Dan Marino, JJ Watt, Carson Wentz, Mason Crosby, Chris Berman, Joe Montana, Morten Andersen and James Lofton showed their support through a video that was shown at the event.